From Seedhi Baat, No Bakwas a decade ago to Garmi Gul, Refreshment Full last year, the lemon-and-lime sparkling beverage Sprite from the Coca-Cola stable has kept its tagline and campaigns consistently simple. As we hit summer of 2019, and Sprite unveils its 360-degree campaign of the best ideas to beat the heat, the proposition is again zingy and clear. The television campaign shows two friends debating how to beat the heat — the ideas range from going to see a flop movie just to sit inside an air-conditioned empty hall, to heading to the hills, or taking repeated baths. Of course, others have the same idea, so the hall is fully booked, there are traffic snarls on the roads out to the hills and there is no water in the taps. Finally, the only way to cool down is to have a Sprite. There are three different storylines to the ‘The best idea to beat the heat’ campaign and herein comes the interesting digital twist that Sprite has invested in. On the Internet, viewers of the TVC get an option to choose their storyline and ending — a la the Netflix interactive movie Black Mirror. A few seconds into the ad, options on the best ideas to beat the heat pop up and the viewer has to choose. As Dasani explains, it serves a couple of purposes — one, it counters the tendency of most viewers to skip the ad, especially if the content is passive. When confronted with interactivity, viewers might just choose to stay on. The second is the ‘Buy Now’ button on the digital ad that leads the viewer to the Coca-Cola company website and from there to Big Basket to place an order. So from engagement to purchase, it closes the loop. Going forward, there will be temperature-based activations on digital platforms. Banner ads that serve you a coupon the minute the temperature crosses a certain degree in your city, say, 45 degrees. The coupon gets you a free Sprite. “There will also be innovative outdoor campaigns in line with the TVC and digital ads,” says Dasani. The Coke team is pretty gung-ho about the use of technology — an added high is that at the Goafest this year, the Sprite versus Summer campaign of last year has been nominated for an Abby award for the innovative use of emerging technology. That campaign saw Sprite using Augmented Reality to engage with consumers. It did a survey to find out the imagery that comes to a consumer’s mind when he/she thought of summer. This imagery was used to create 100 AR labels on Sprite bottles that consumers could scan. ‘The best idea to beat the heat’ TVC this year is in eight languages and unlike the norm where the national campaign is dubbed into regional languages, some of the ads have been remade. So, the Tamil version stars Anirudh Ravichander and comedian Daniel Annie Pope and the dialogues have local nuances. As Dasani points out, the regional ads use popular culture to connect and this is what gives consumers greater affinity with the brand. With Limca also in the Coca-Cola company portfolio, how does it deal with two lime and lemony brands? Isn’t there fragmentation? Dasani insists there is clear segmentation. “The differences start with product. Sprite is clear, Limca is cloudy. Limca takes you back to your roots and heritage of cloudy nimbu paani drink,” he says. When it comes to flavours, Limca has the zest of lime while Sprite has the balanced lemony flavour. As for brand attributes, Limca is all about spontaneity, while Sprite is about honesty and simplicity. 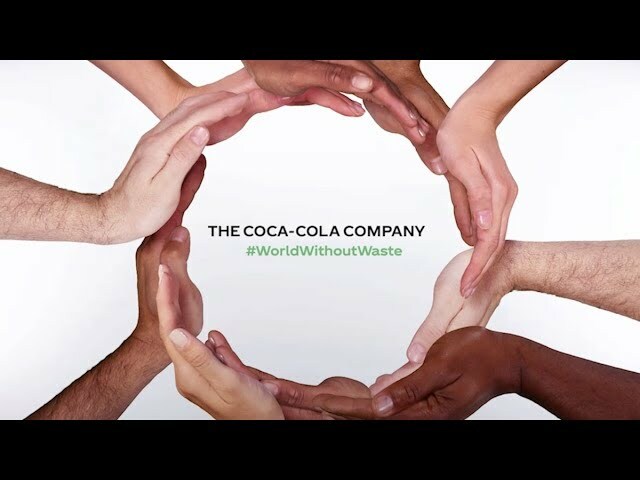 What about competing against other drinks in the vast Coca-Cola portfolio? Dasani says, “We have a ‘beverages for life’ mindset when marketing our drinks.” In the normal day of a person, there are certain times when you are looking for a juice, another time when only a lemony drink will do, and certain other times when nothing but a tea or a cola would do. “It is in our interest to try and serve as many brands as possible to cater to the many beverage moments of a consumer,” he says. While both Coke and Thums Up now have low sugar options, as yet Sprite does not offer it in India, though in certain markets like the UK there are Sprite Zero variants. “We listen to our consumer and if there is a need, will launch,” says Dasani.